Finmarc Management, Inc., a Bethesda, Maryland-based commercial real estate firm, along with its partners has sold a 40,000 square foot neighborhood retail center located at 8459 Leesburg Pike, in the Tysons Corner section of Northern Virginia for $31.1 million to Retail Properties of America, Inc. (RPAI). Ken Goldberg of Uniwest Realty represented the buyer in this transaction. 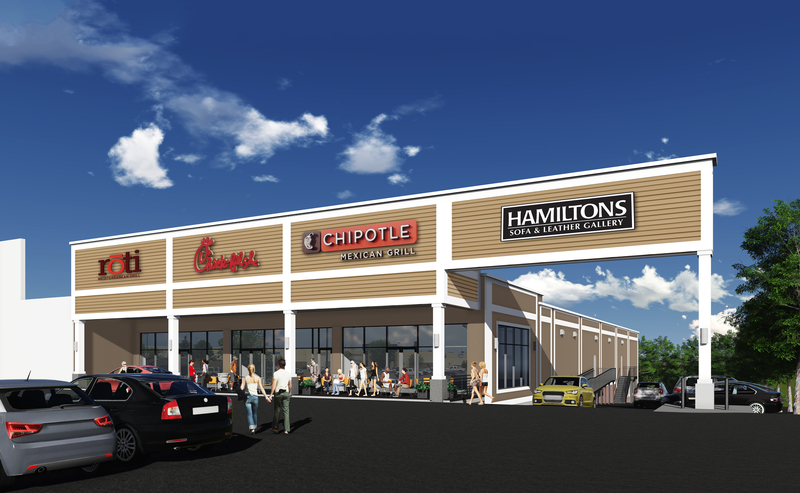 The retail center is presently 100% leased to tenants that include Golfsmith USA, Chick-Fil-A and Chipotle Mexican Grill, Roti Restaurant, and Hamilton Soda & Leather Gallery. The project is positioned with roadside visibility on Route 7 (Leesburg Pike) adjacent to Best Buy and is within close proximity to Tysons Corner Center Mall, Tysons Galleria Mall and Metro. More than 100,000 consumers reside within a three-mile radius of the shopping center with an average household income exceeding $150,000. With the sale of this asset, over the last 24 months, along with its partners, has acquired or disposed of $389 million worth of properties.